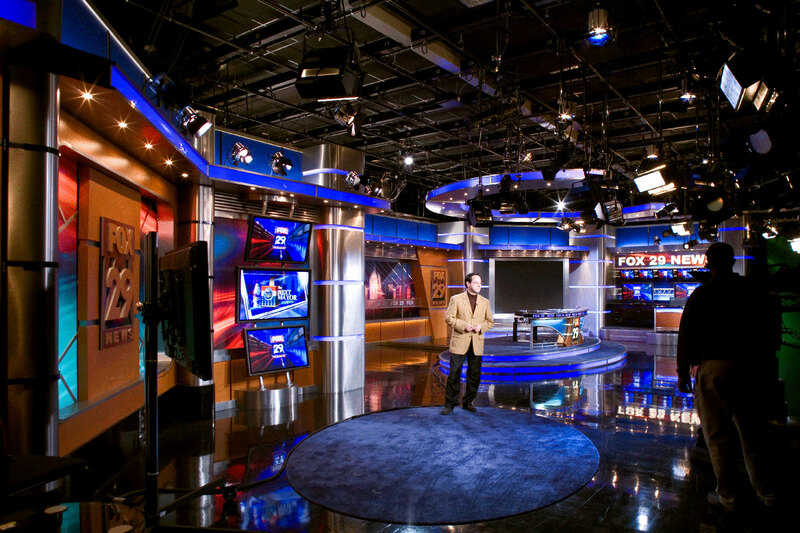 Every aspect of the existing 100,000 square foot building was renovated while maintaining the functions of a full working television station. 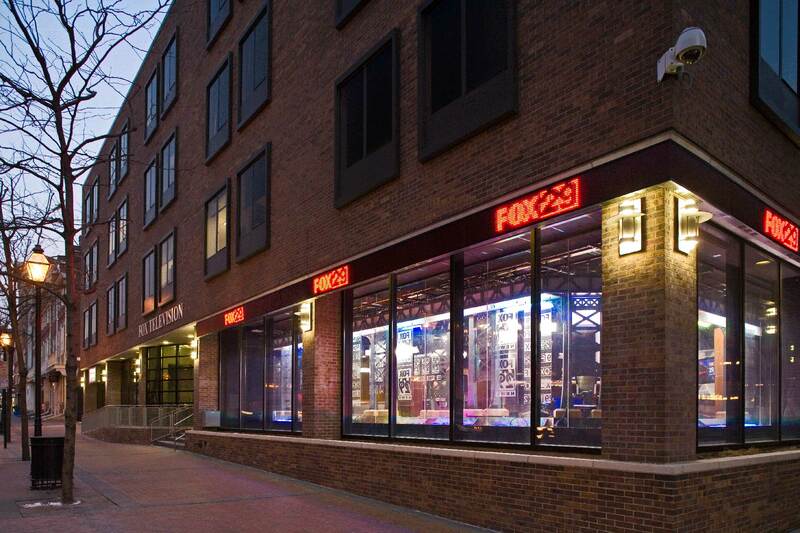 With a prestigious address overlooking Benjamin Franklin’s home and an exclusive lease for an entire building, WTXF asked Lawson to execute a full building renovation to meet the need for a long-term facility in Philadelphia. 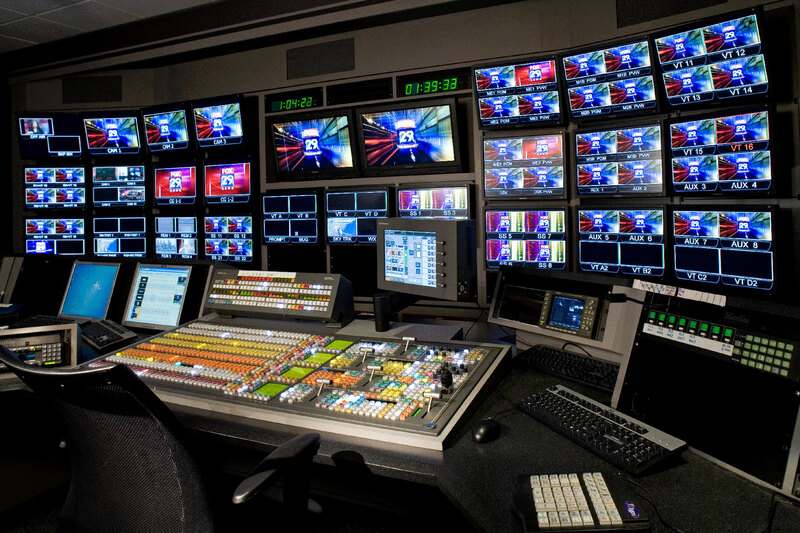 There could be no disruption of the television’s operation during the process. 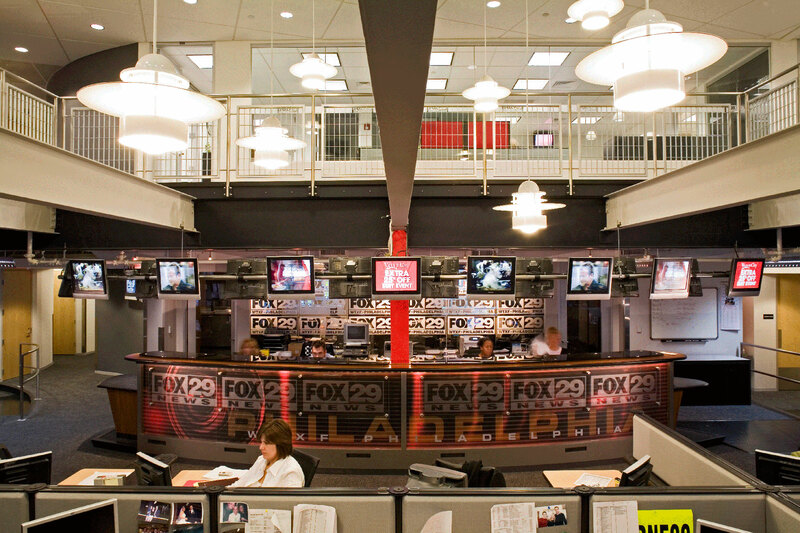 Lawson worked with WTXF for more than two years to fully define the scope, strategy, and desired outcome of this renovation. 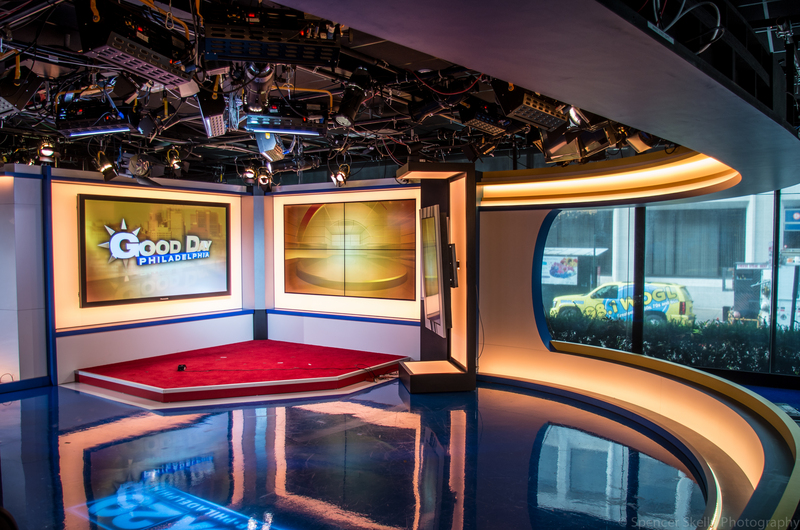 Every aspect of the existing 100,000 square foot building was renovated while maintaining the functions of a full working television station. 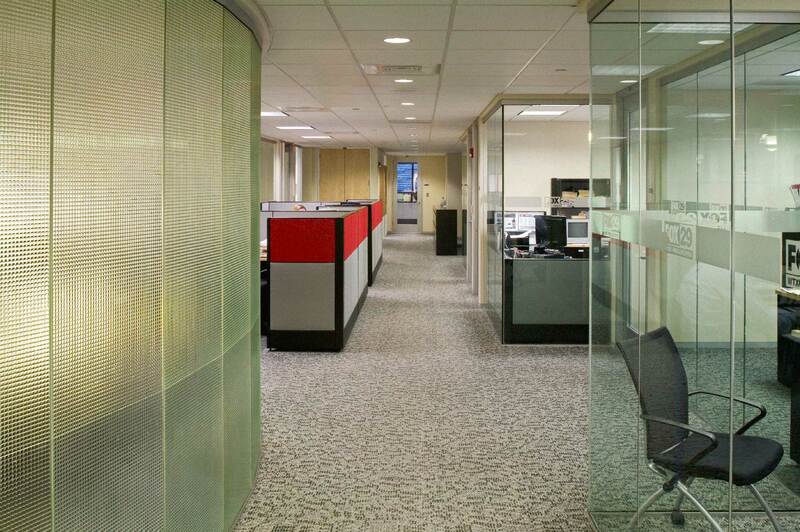 To ensure the least possible disruption, the number of moves by each group of occupants was minimized. 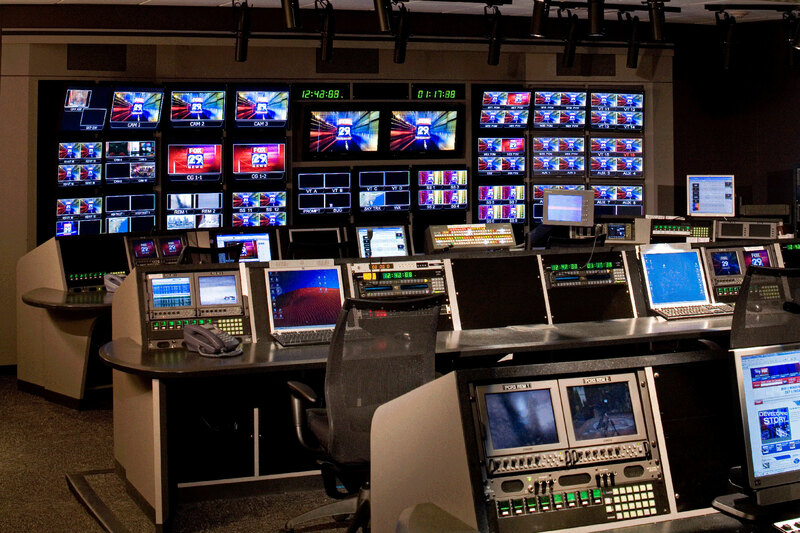 At no time was there an interruption of the broadcast signal during the full-building renovation. 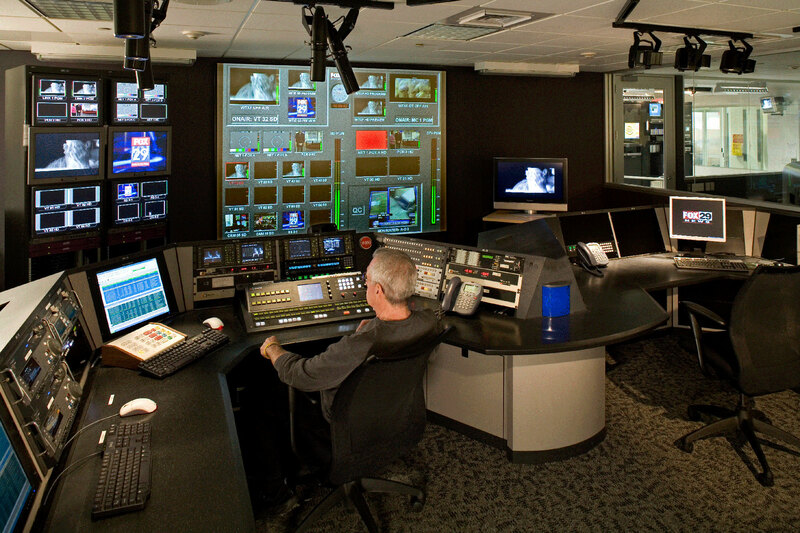 Lawson designed a series of in-place renovation projects that included expanding and retrofitting two existing studios and constructing a new technology core. 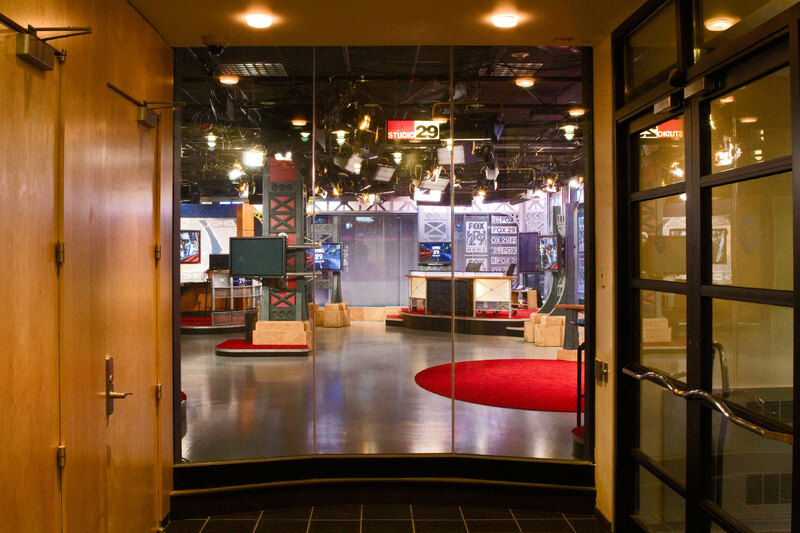 The newsroom was relocated and enlarged, as were the business and sales offices. 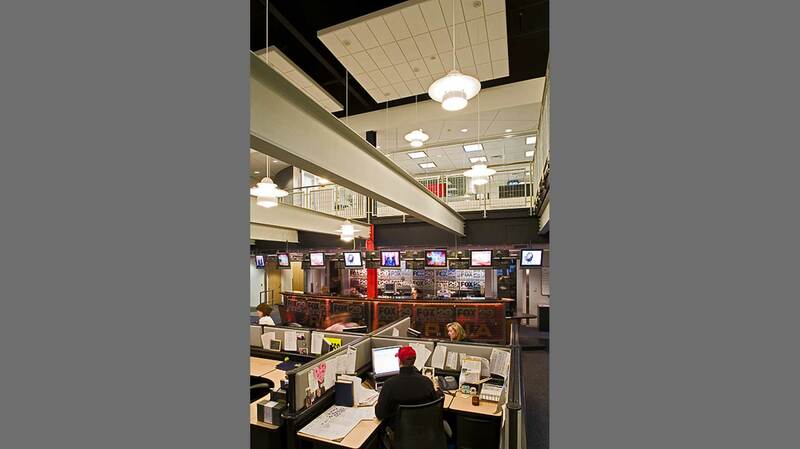 The five floors of broadcast functions were rebuilt with new building systems, furniture, and finishes. 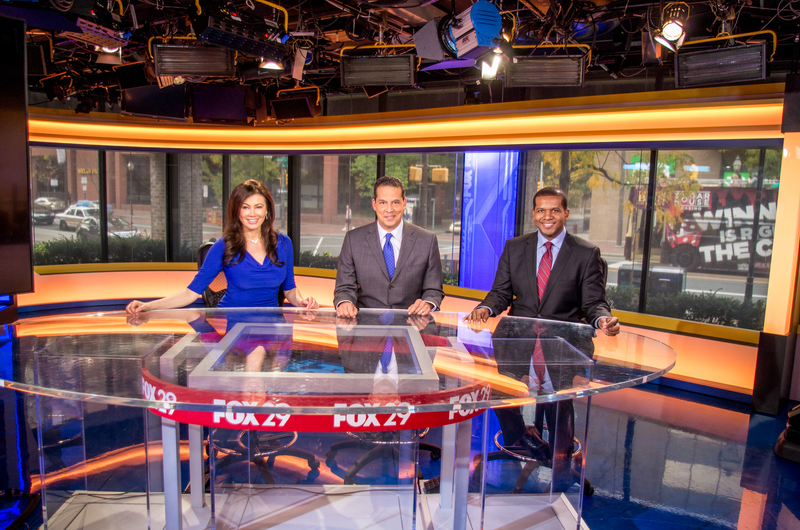 Interior parking in this urban location improved the station’s ability to respond to stories quickly. Lawson’s proven ability to minimize disruption of ongoing operations during construction was key to the success of this project.